Today marks the Winter Solstice and the shortest day of the year! 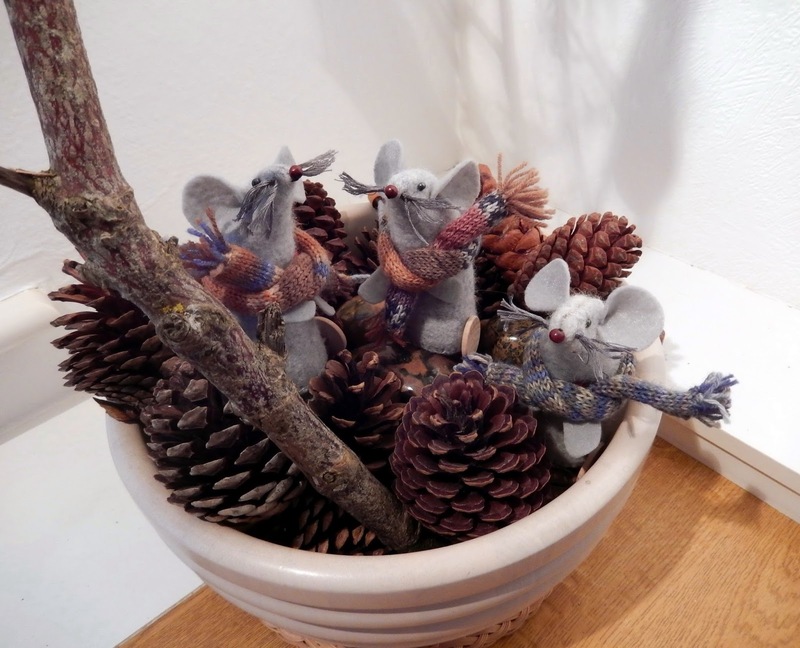 ... with the three wise mice sitting underneath! 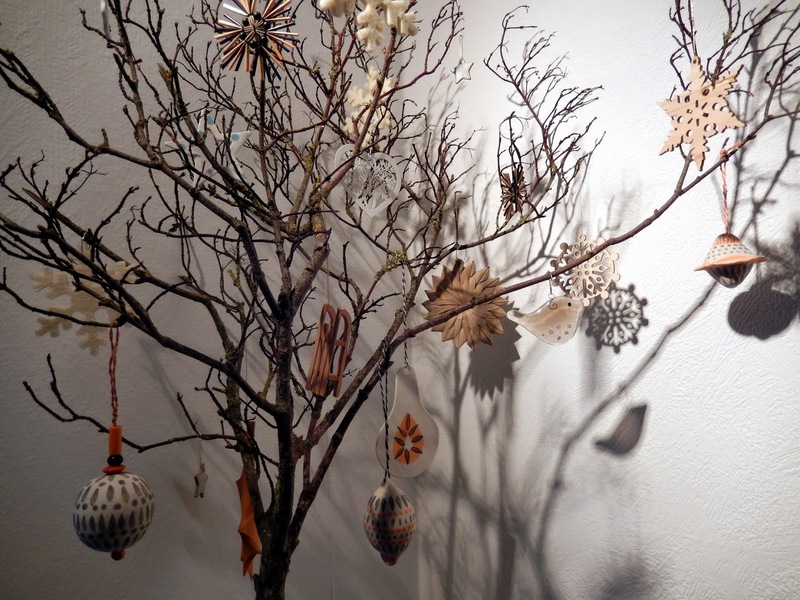 especially the Christmas Fairs which have been really special! THANKS for taking part in the workshops! as well as single days at Quarr Abbey. Dates will be posted here in the New Year as soon as they are finalised. and I hope your 2015 will be happy, busy and very creative.